Shabby chic is a phenomenon that has taken the world of interior design by storm. The quaint style has won the hearts of people all over the nation, with more and more people opting for vintage style furniture and furnishings that have a well-loved feel, showing wear and tear and adding an air of authenticity to any home. But why stop indoors? 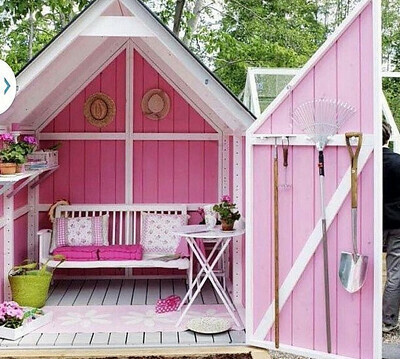 Shabby chic can also be used on the exteriors of your home. Here are a few ideas to extend the statement style to your garden space too! 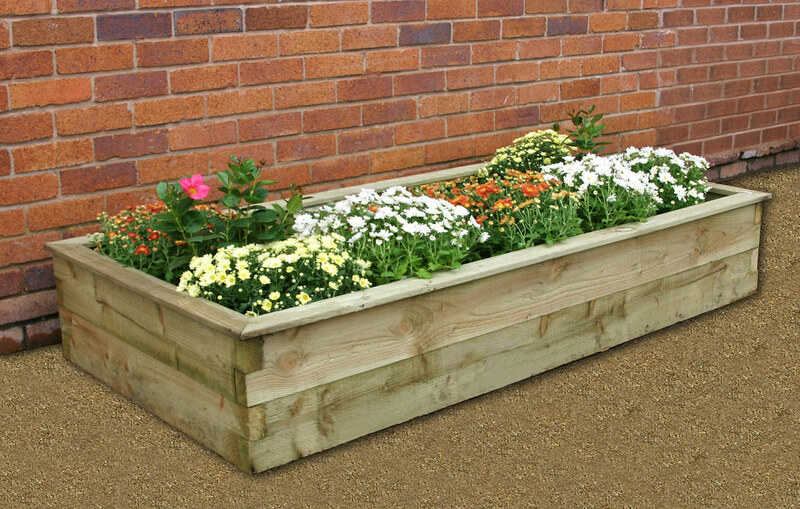 Use wooden sleepers from George Hill Timber to create raised flower beds. Back in the day, people would grow their plants and even vegetables in homemade beds formed from railway sleepers. These are relatively cheap and easy to put together, explaining why they were so popular amongst people who wanted to section off certain parts of their garden for planting, without having to dig up their ground to create deep flower beds. Sleepers can be stacked on top of one another to create as deep a bed as you wish with as little effort and trouble as possible. Every garden should have somewhere comfortable for you and your loved ones to sit. So make an investment. Find a pretty metal two person seater, so you can sit next to whoever you are entertaining with a cup of tea for a chat out in the sun at any time of day. Metal has a timeless, vintage vibe that will add to the overall look of your home’s exterior. 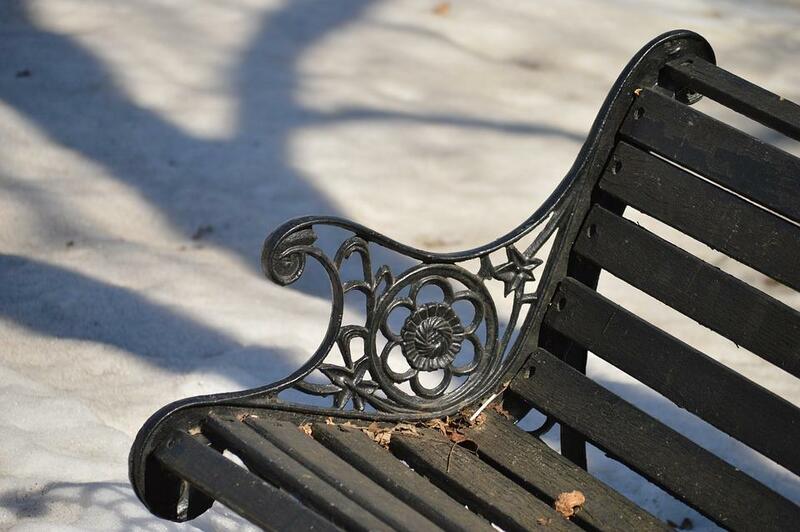 You can add small, removable cushions so that you can make the seat more comfortable, but store them away out of the elements on the night and during the winter. Shabby chic is all about making the most of what you already have around. So rummage through your belongings and see whether you can find anything in the depths of your cupboards that could make a good planter for small trees, shrubs or flowering plants. Ideal household items include water pails, wooden trugs or even old pots and pans. Pastel coloured paints can make any space feel quaint and vintage. So use them to your advantage. Invest in a pot of outdoor paint or wood paint and get to work on your doors, window frames and sheds. Ensure that they all match to add a sense of continuity to your home’s exterior. Duck egg blue, pastel pink and pale yellows always tend to work pretty well. Try to find paints with a matt finish rather than gloss: this will wear well with time and give a more authentic overall look. Remember to view your garden as an extension of your living space. So many people neglect their backyard when it can hold so much potential regarding design, aesthetics, and functionality. So show it a little TLC and spruce it up to match your home’s interiors.